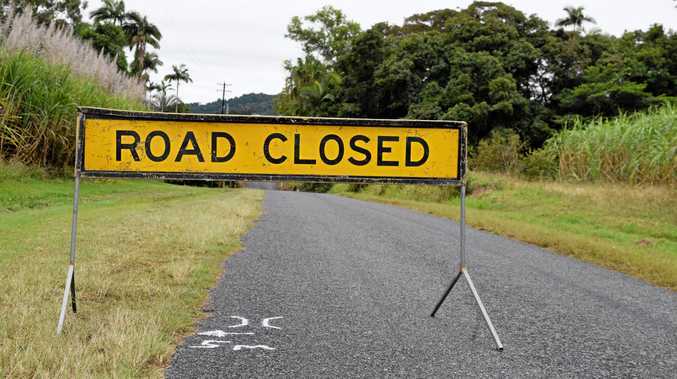 Attention is directed to an application for Temporary Road Closure of an area of part of un-named illustration may be viewed at Tablelands Regional Council,... ROAD CLOSURES: Central Region: Council's Central area encompasses Gladstone, Beecher, Benaraby, Boyne Island, Tannum Sands, Quoin Island and Curtis Island. Banana Shire Regional Art BARALABA Coal have started using AAB-quad road trains to transport coal along the Baralaba-Moura Rd after Banana Shire Council 2012. Council. About Council. Temporary full road closure application Moreton Bay Regional Council. Contact details and locations. Tel: (07) 3205 0555.